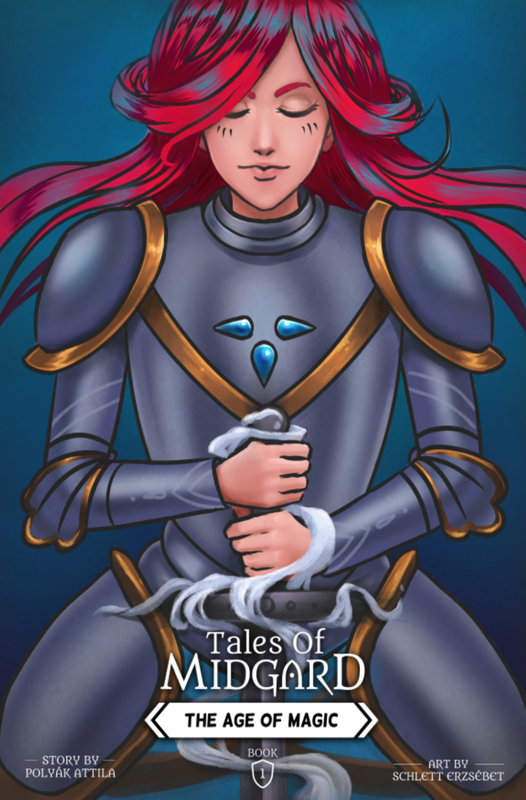 Tales of Midgard is a collection of fantasy stories set in the world of Midgard. Chapter 1 follows Anne White, a young knight and mage, who is on a mission to capture a mysterious box from the town of Kessheim. Despite her planning however, she is unprepared for the Magiknights that are determined to stop her. Will she make it out of Kessheim alive?